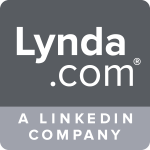 New to lynda.com? Learn more here. With Mango Languages, you can learn Arabic (Levantine), Chinese (Mandarin), Dari, Farsi (Persian), French, German, Greek, Hebrew, Hindi, Irish, Italian, Japanese, Korean, Pashto, Portuguese (Brazil), Russian, Spanish (Latin America), Tagalog, Thai, Turkish, Urdu and Vietnamese. 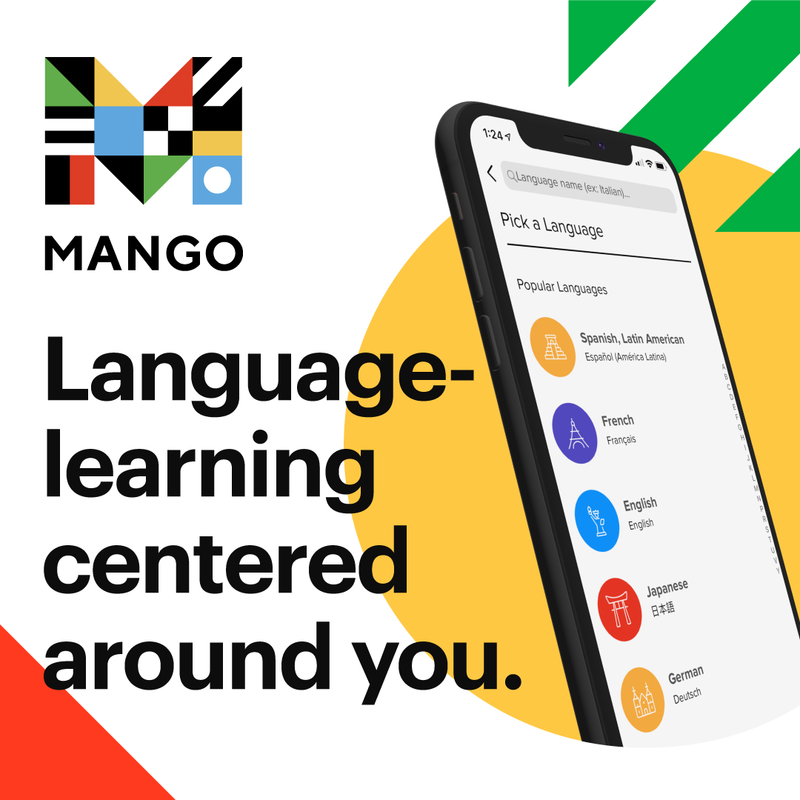 Arabic (Egyptian), Chinese (Cantonese and Mandarin), French, German, Greek, Italian, Japanese, Korean, Mandarin, Polish, Portuguese (Brazil), Russian, Spanish (Latin America) and Vietnamese speakers can use Mango Languages to learn English. Also includes Little Pim ... online language learning for kids! New to Mango Languages? Download our Introducing Mango Languages handout.